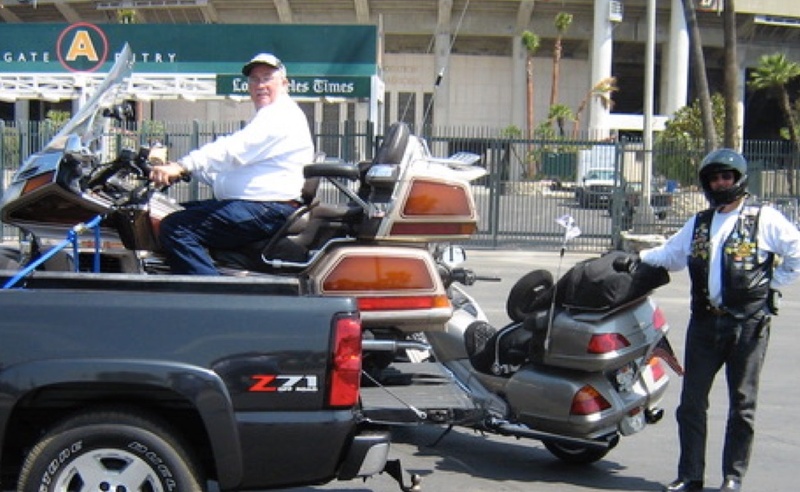 Weekly Meetings: Tuesdays at 7:30 p.m.
A MOTORCYCLE ORGANIZATION FOR FAMILY ORIENTED RIDERS. IS OUR BACKYARD. BUT WE GOT FRIENDS ALL THE WAY TO THE BAY! 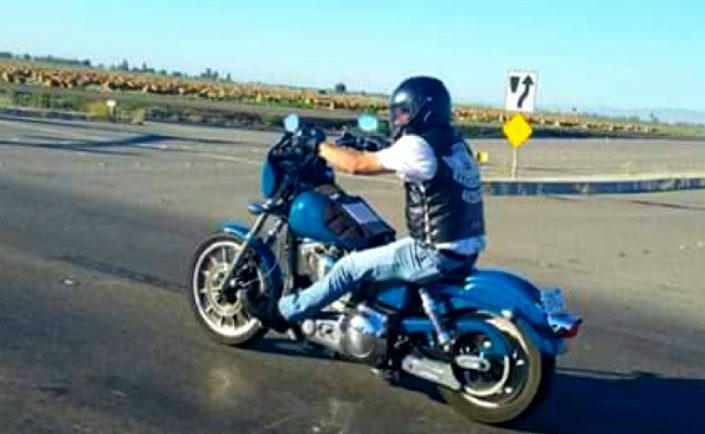 A FAMILY FRIENDLY MOTORCYCLE ORGANIZATION DEDICATED TO ENCOURAGE SAFE RIDING. 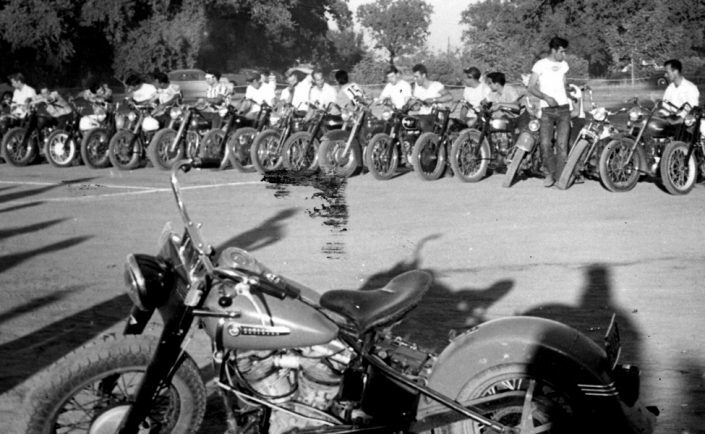 With nearly a century of riding motorcycles across Northen California and California’s Gold Country as our back yard, Port Stockton Motorcycle Club (PSMC) brings a rich history of locations and routes to share with its members and guests. 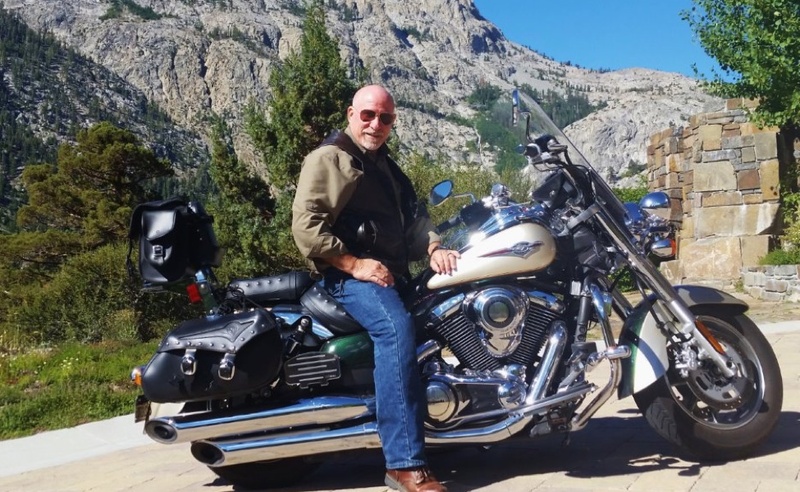 The Club has become a leader within the motorcycle community and the American Motorcyclist Association for its dedication to being family friendly and introducing the joys of motorcycling to generations. 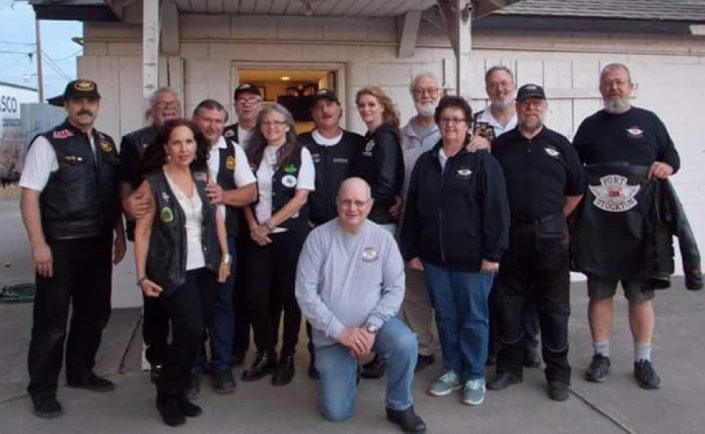 Port Stockton Motorcycle Club was the very first recipient of the AMA’s “Friend of the AMA Award”; a national recognition of the Club’s support and dedication to motorcycling. 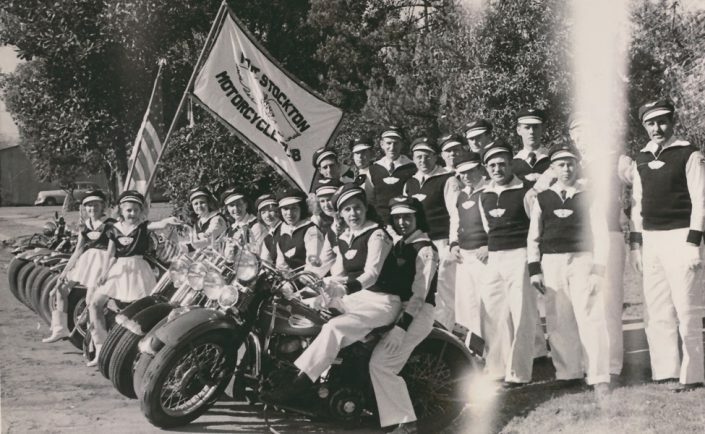 Sailors from a local naval base in Stockton’s Rough and Ready Island, decided to form a motorcycle club, as The Vagabonds. During the 1940’s women were accepted as full members of the club. 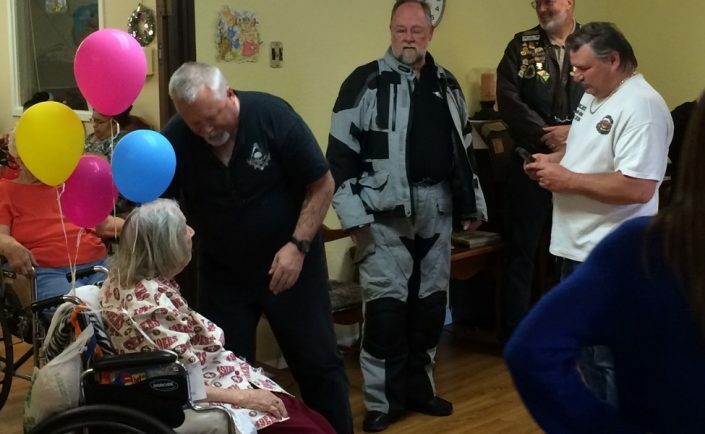 – And yes, they also competed and won motorcycle races! 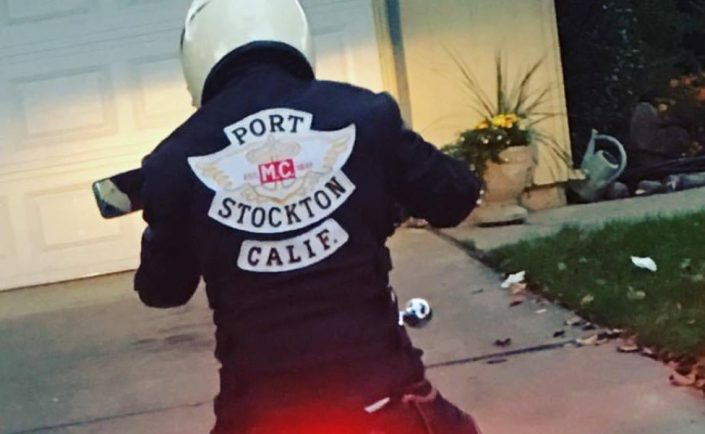 The club purchased a property in Stockton from police motorcycle officer – Art Noverski, and built a clubhouse of their own. When the clubhouse doors opened, they renamed the club from The Vagabonds to the Port Stockton Motorcycle Club. We welcome all type of riders, all type of bikes, and anyone else who shares the passion for motorcycling.